1)	Even if you’re an experienced hunter, hunting with a guide puts you in the best position for success. The knowledge of the land they work on is second to none, and that unrivaled level of expertise means they know where all of the best hunting “hot-spots” are located. Rather than “hope” you’ll have opportunities to shoot game, you know “know” you’ll have opportunities when endeavoring with a local expert. 2)	Professional, licensed hunting guides are well-trained; it’s their full time job, after all. As such, if you should encounter an obstacle, bad weather or some other type unforeseen incident, a professional guide will know exactly how to respond and will make sure your group is able to continue to trek on, safely. 3)	Hunting with a guide is a wonderful learning experience. You can learn things you may have not known before, including interesting aspects about nature, hunting techniques, game cooking techniques and more. These are just three of the numerous benefits of hunting with a professional guide. Hunting for a guide is a fun, and challenging adventure, but like all it adventures, it helps when you have true expertise on your side. 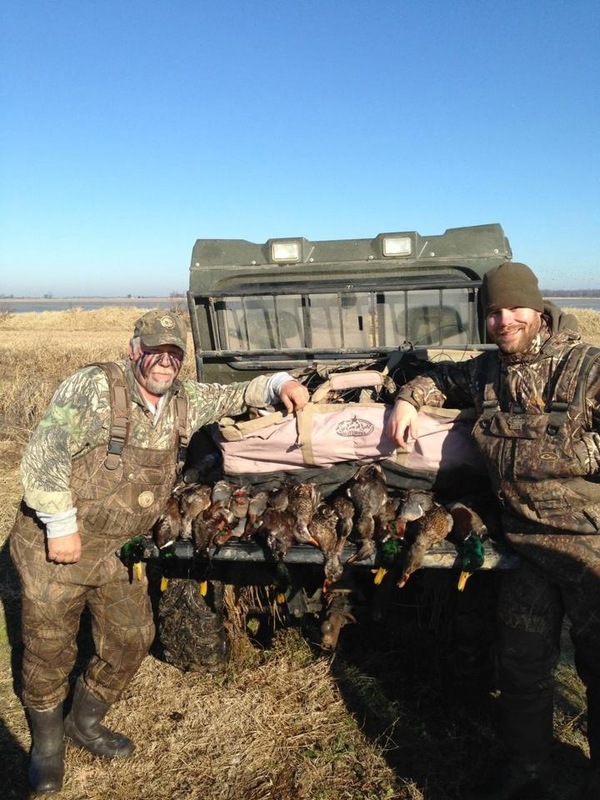 If you would like to learn more about the benefits of guided duck hunting tour in Arkansas, contact the experts at Pluck-A-Duck today.